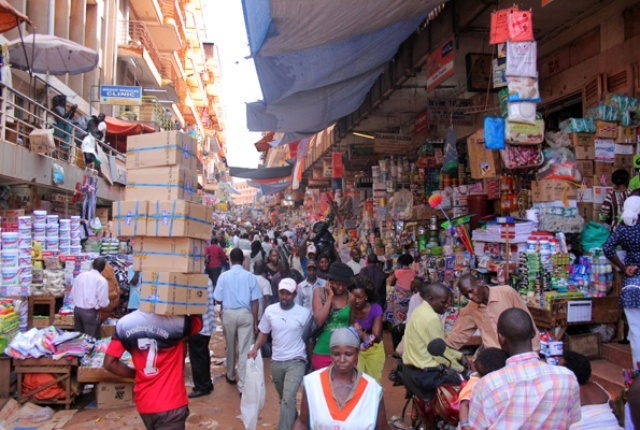 KAMPALA – Traders operating in the Kampala central business district have petitioned the President over what they described as exorbitant garbage collection fees from companies contracted by Kampala Capital City Authority (KCCA). Under their umbrella body, Kampala Arcaders Traders Association (KATA), the traders said they are charged more than what is stipulated in the KCCA contract which is supposed to range from Shs 3000 to Shs 30,000. They want the President to allow them collect the garbage themselves. “Grant us an opportunity to collect garbage by ourselves for between Shs 10,000 to 20,000. All traders operating in this area will be happy,” the petition reads in part. “This will help empower traders operating in arcades the opportunity to deal with issues that affect them directly just like you empowered taxi operators, boda-boda riders, the petition submitted by Mr Godfrey Katongole, the chairman KATA, adds. Katongole said they are charged a lot of money yet there is still a lot of garbage in the city. “We do not want any contractor demanding money from us. If KCCA does not have the capability to collect garbage in the city, we can do that ourselves, if the license and property rent tax we pay are not enough,” he told journalists on Monday. However, when contacted, Mr Peter Kaujju the public relations officer KCCA said garbage is charged according to the amount generated per trader. “If one has extra weight of garbage, which exceeds 60 litres because garbage is collected in litres then, there is an extra added. People should pay for what they have generated,” Mr Kaujju said. The traders also demanded that Yaka meters be installed in every shop to stop over charging by building owners. “A land lord will charge you Shs 10,000 per solar bulb in your shop every month. Imagine some of the people who have five bulbs in the shop,” Mr Douglas Mugabi one of the traders said.